Are you looking for professional after builders cleaning services in London? 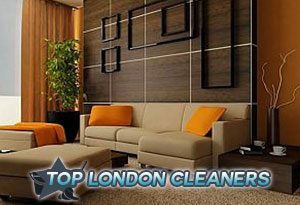 No look further, because we are the leading cleaning company in the town, offering outstanding services in London. With over a decade of experience, our cleaning team has developed an excellent reputation in this particular field. Our workers make use of advanced machinery and equipment to make your place free of any nasty junk. With our nominal prices, advanced skills and efficient services, Top London Cleaners take pride in being trusted by our clients for our professional services. Book us once and you will be calling again for other cleaning services too. With an extensive amount of experience and immense expertise, we are the most trusted and reliable cleaning company in London. 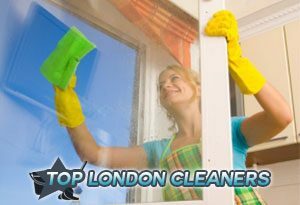 Our workers offer first-rate after builders cleaning in London and always shine among the bunch of cleaning companies. The advanced machinery used by our team helps trap the smallest dust particles from even the narrowest corner of your place. You can call on us for restoring the cleanliness of your place and wipe out all the dirty junk. Other services offered by our company include carpet cleaning, upholstery cleaning and end of tenancy cleaning. Hire us once and you will surely be returning to hire other services by our company. It feels great to see your apartment being renewed. But what about the after-effects of this construction? Who would clean up all the trash? Oh no, you don’t need to be sad. We have the solution to all your problems. 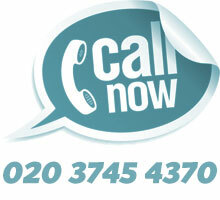 We take pride in being the leading cleaning company in London and we have the most experienced workers at our premises. You can be sure that our prices are the cheapest on the market in London. Our team of professionals is providing excellent services in London for a long time, and is trusted by a large group of clients for our outstanding after builders cleaning. Book us once and you will also be a part of those praising us.